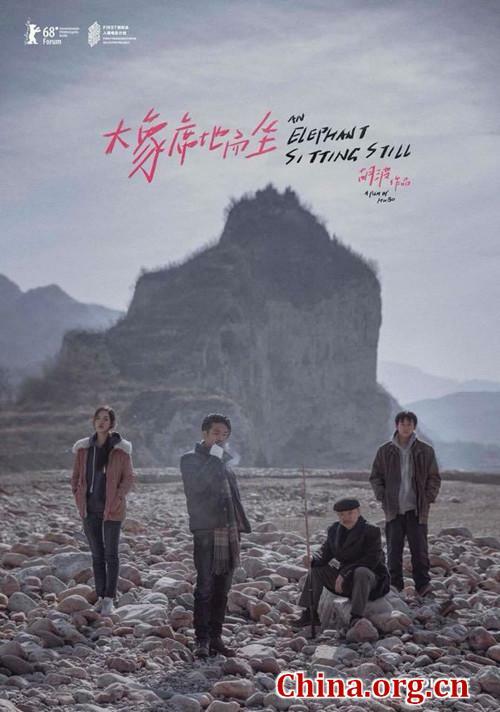 Young director and writer Hu Bo's posthumous film, "An Elephant Sitting Still," will be the opening movie at the 12th FIRST International Film Festival Xining in late July. Festival organizers announced on Tuesday that the film will have its domestic premiere on July 21 at the festival. Lead actor Zhang Yu and cinematographer Fan Chao are set to speak to the audience after the showing. The four-hour film is the first and the last feature directed by Hu, who committed suicide in October 2017, reportedly due to depression and work-related pressure. He was 29. The Beijing Film Academy graduate previously directed two award-winning short films and published two collections of short stories before he took his own life. "An Elephant Sitting Still" tells the story of a single suspenseful day from dawn to dusk in China. The film follows four characters struggling with their daily lives of financial hardship and social malaise who decide to escape to the city of Manzhouli, where they say an elephant simply sits and ignores the world. The indie film was screened at the Berlin International Film Festival in February this year, and was granted a Special Mention by the jury of the GWFF Best First Feature Award in addition to winning the FIPRESCI Prize of the International Forum of New Cinema by the International Federation of Film Critics in Berlin. Funded by the Xining municipal government of Qinghai province as well as the China Film Critics Society, the FIRST International Film Festival Xining "aims to discover and exhibit emerging films all across the globe." From July 21-30, A total of 38 films - including "An Elephant Sitting Still" - will enter the competition section, while another 16 films will have public screenings. 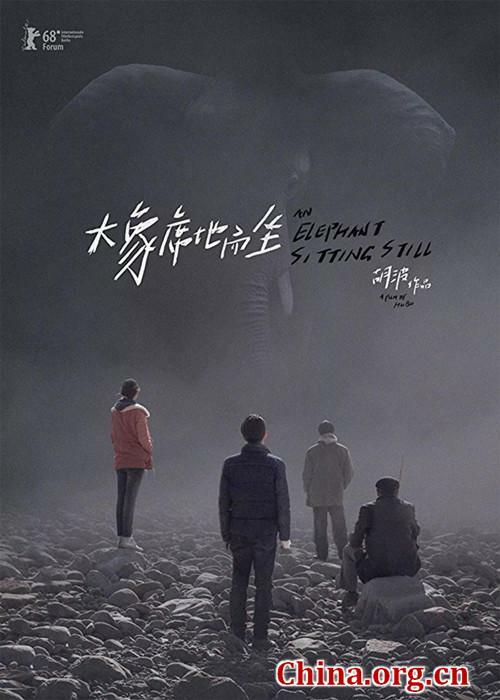 Young director Hu Bo's "An Elephant Sitting Still" will be the opening movie at the 12th FIRST International Film Festival Xining in late July.